The night will include dinner, a time of worship and a message from Ryan Dobson! There is no charge for this event, but we do ask that you come prepared to give whatever the Lord would lead you to give. From writing bestselling books, to co-hosting a nationally syndicated radio show, to speaking all across the country, Ryan Dobson uses every opportunity to call people out of the moral relativism of today’s society and into “the ultimate adventure” of following Christ. The son of author and broadcasting hall of famer, Dr. James Dobson, Ryan began his career by using his natural talent and passion for public speaking. He traveled extensively, speaking at music festivals, concert tours, youth camps, and pregnancy resource centers, which prepared him to write first book, Be Intolerant, in 2003. Be Intolerant clearly hit a nerve and quickly rose up the sales charts to become a best seller— only to be followed by four additional bestsellers. As founder of KOR Ministries, Ryan hosted an Internet-based radio program that developed a global audience, serving several hundred thousand listeners each month. 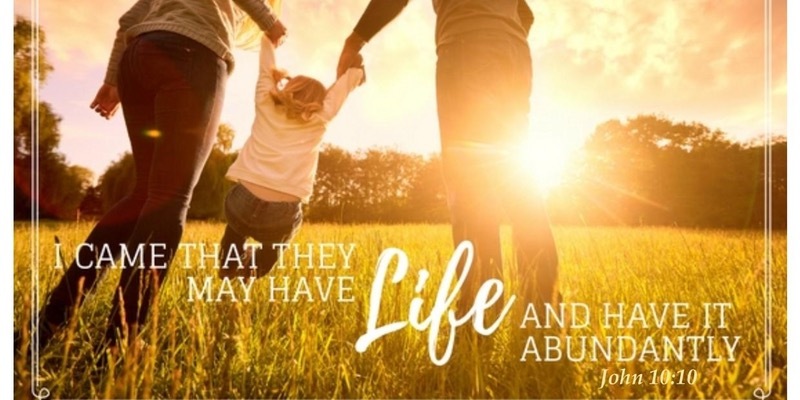 In 2010 Ryan joined forces with his father to found Dr. James Dobson’s Family Talk ministry in Colorado Springs, Colorado where he worked as Vice President of Broadcast and co-hosted a radio show with Dr. Dobson discussing the key issues families face. Ryan is an in-demand speaker also leading short-term missions trips and men’s retreats. Ryan Dobson lives in Colorado with his wife, Laura, their son, Lincoln Cash, and daughter Luci Rose. & Our M.C. For the Evening will be Tia Ciferno of Bella Women’s Center!